Under Lenovo’s reign, Motorola (formally known as Moto) has churned out a vast number of phones, but the company’s lineup may soon undergo some major changes for the next year. Journalist Evan Blass, aka evleaks, says Motorola or Lenovo will be cutting out the Moto C, M, and X lineup from its portfolio this year. The company will instead focus on its popular Moto G series and expand on it with the launch of four different variants. This means the ‘Moto G7’ series could absorb some of the phones from the other series. 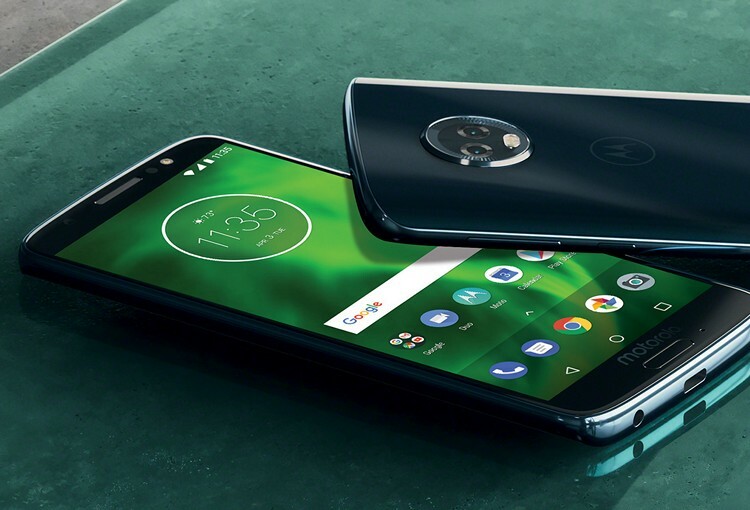 Blass said there would be a standard Moto G7 sitting in the middle, with the Moto G7 Play and G7 Plus catering to lower-end and mid-range consumers. There will be a Moto G7 Power too, presumably with a humongous battery. As for everything we know about the Moto G7 right now, it’s expected to include a huge 6.4-inch Full-HD+ display (with a waterdrop notch) and be powered by an octa-core chipset. According to recent leaks, it is expected to feature a dual 16MP + 5MP rear-camera module as well. There will also be a 12MP selfie camera and a decent 3,500mAh battery on board, with Moto’s proprietary Turbo Charge fast charging technology. It would be great to see the fingerprint sensor with a Moto logo, similar to Moto One Power, on the upcoming G7 devices. The company is already reshaping its smartphone strategy with the launch of the Moto One Power. This device is the dark horse in its lineup, and could start a new series of phones for Motorola. There’s currently no official word on what Moto has planned for the Moto G7 lineup or for the other series it’s supposedly dumping. The Moto Z series seems set to stay on, but that could change too. Whether that will revive the company’s fortunes in India and North America remains to be seen.